Manufacturer of a wide range of products which include baggage scanner machine, vehicle mounted x ray baggage machine and x-ray baggage machine. 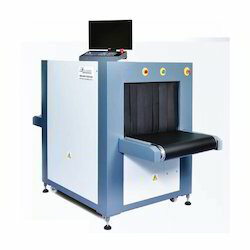 6040 is X-Ray Baggage Inspection System equipped with high resolution dual energy solid state detector which produce sharp and clear real time image of bag being scan. The INNER VISION 6040 has tunnel size of 64 cm width and 42cm height with small footprint suite for screening requirement at Airports, Railway stations, Banks, Government offices, Prisons, Military establishment and temples. Inner Vision 6040 is X-Ray Baggage Inspection System equipped with high-resolution dual energy solid-state detector which produces sharp and clear real-time image for the bag being scan. It is built into a TATA winger 3500 Van and includes a generator for power backup. 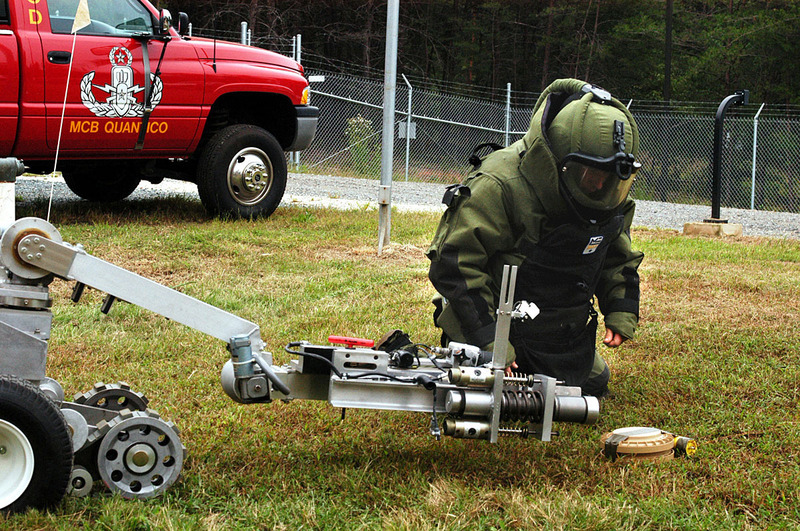 It is used for VIP Security, Airport, Check post, Military establishment, remote places for hassle-free inspection of baggage. 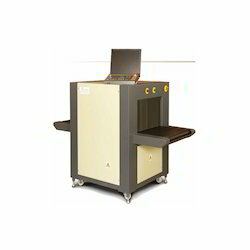 5030 is X-Ray Baggage Inspection System equipped with high-resolution dual energy solid-state detector which produces sharp and clear real-time image for the bag being scan. The INNER VISION 5030 has tunnel size of 54 cm. Width and 34 cm. height with small footprint suite for screening requirement at shopping malls, multiplexes, banks, restaurants, and offices. Complies with Atomic Energy Regulatory Board of India regulation issued time to time. Typical radiation leakage is less than 1.0 usv/hr. Foodstuff safety and Film safety (High-speed films up To 1501600) guaranteed.